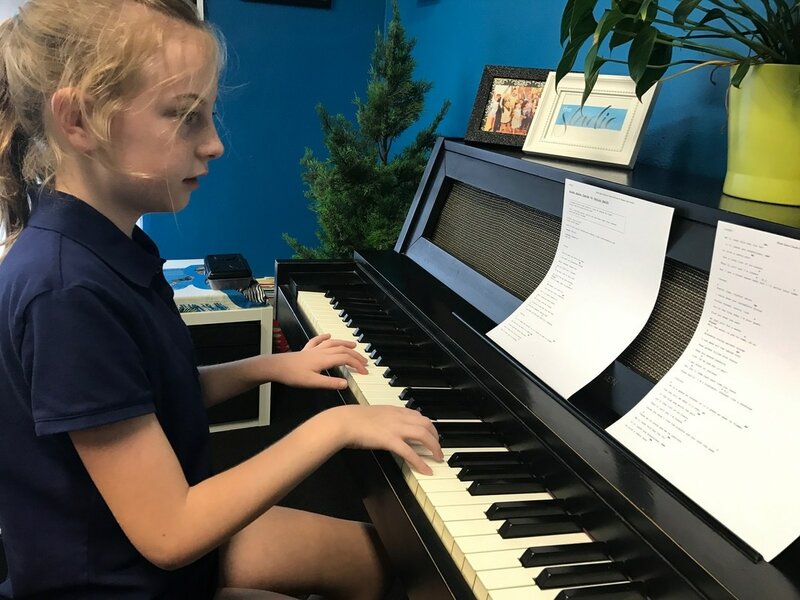 Quality one on one piano instruction using printed resources, technology, and music theory to create a well rounded music lesson for each student. 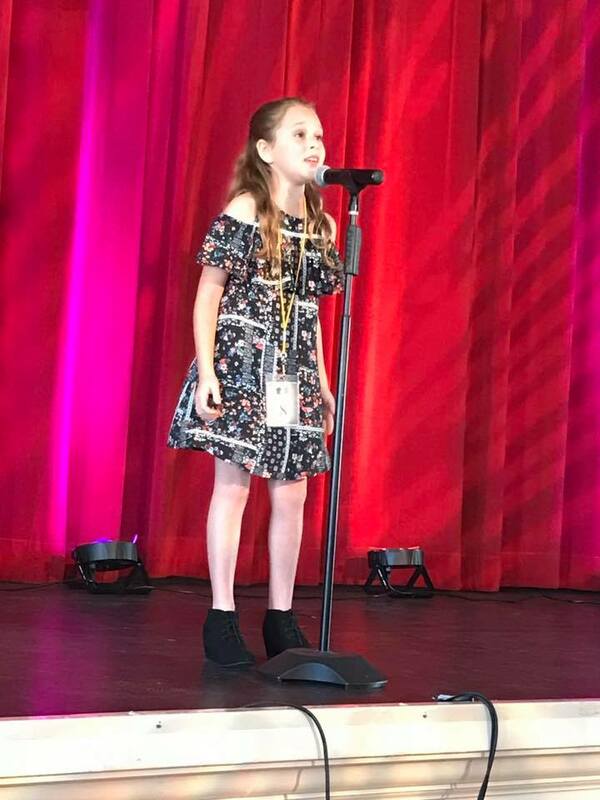 The Studio offers vocal development lessons and instruction taught in a very fundamental way that ensures that each student makes meaningful progress weekly, experientially, and intellectually. Attention and care to vocal health and proper techniques are the focus of each lesson. 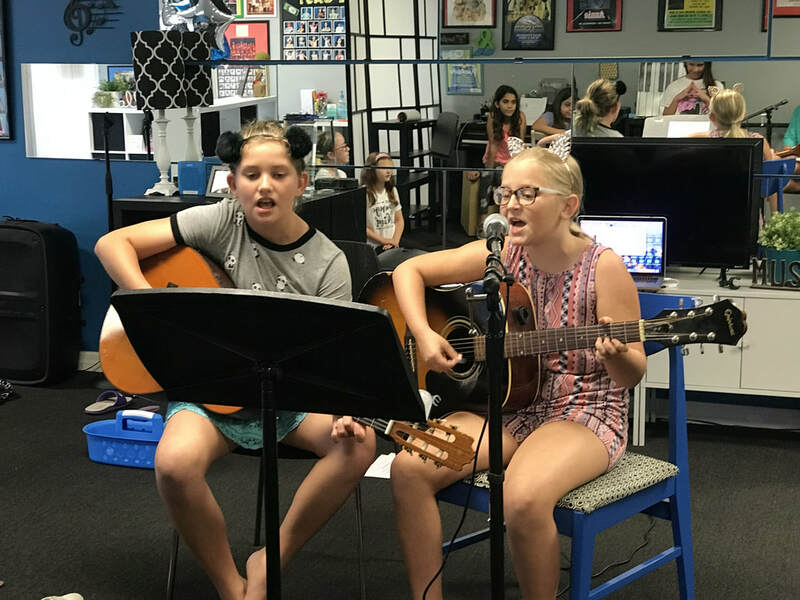 Vocal students receive a variety of music genres to learn from classic art songs , country, rock, gospel, and blues. Guitar instruction designed to teach music of your choice with proper technique and fundamentals. Each lesson is tailored to fit the student's needs and musical interest. Lessons will include all music and materials.